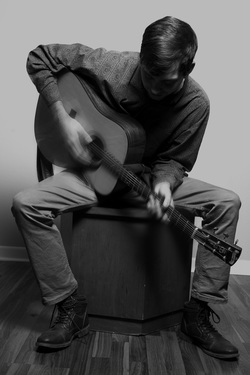 Lead singer and acoustic guitarist Jason Cline had an elaborate epiphany when he was living in Portland, Oregon. As he walked from to St. John's Bridge from his house, Cline found a number of feathers. Thinking nothing of it, he picked them up and put them in....the front pocket of his shirt. The next night - still wearing the same shirt with the same feathers from the day before - Cline was attending Holy Smokes and the God Forsaken Rollers show. Cline's buddy Johnny Holliday was talking outside, "I'm gonna put microphone in my banjo and rap into it. I'm gonna be Banjomouth." Cline, looking at the feathers in his pocket, "yeah, and I'll be Featherpocket." 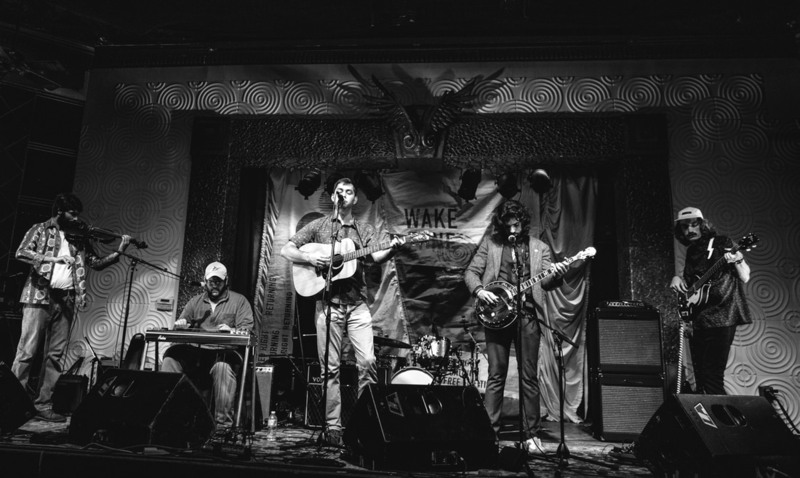 Featherpocket is a 5-piece band, consisting of Spencer Bloodworth on pedal steel guitar, Clint Lemonds on banjo, Ryan Collins and Cliffton Bundick on the bass, Jason Cline on acoustic guitar, and Jacob Bohan on the drums. ​Featherpocket has performed across the nation in North Carolina, Virginia, Tennessee, ​Texas, Colorado, Oregon, Washington, and California. Featherpocket's self-titled album will be released into the world on May 11 2019.